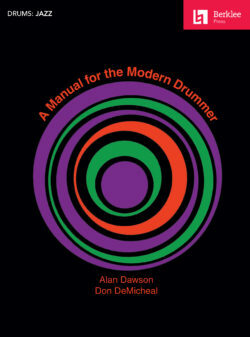 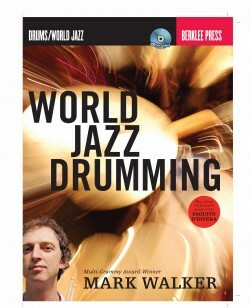 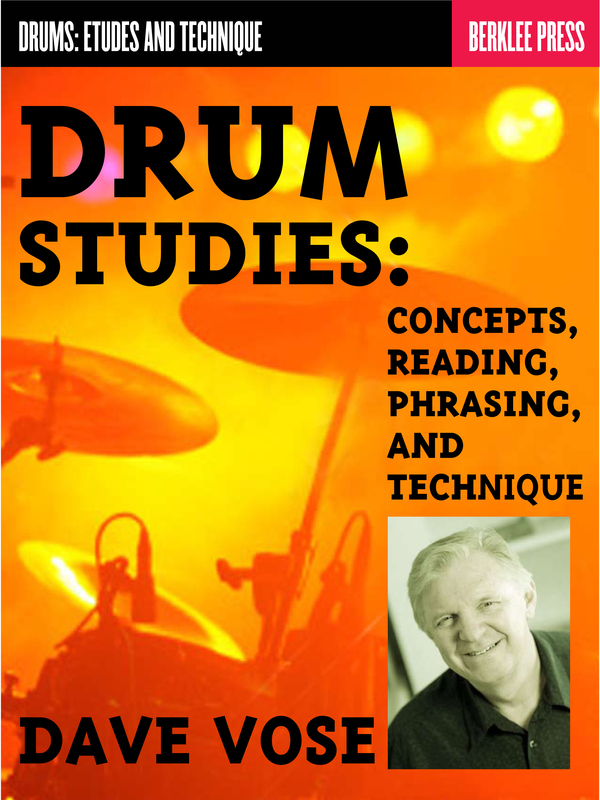 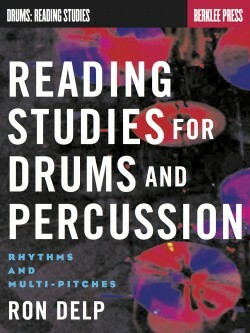 These studies provide comprehensive insight and practice into many different aspects of drumming. 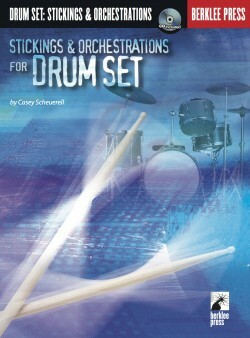 They will help you to master a broad range of techniques, and integrate them into your playing, so that you can achieve greater depth in your grooves and general precision in all your drumming. 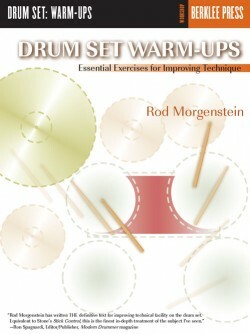 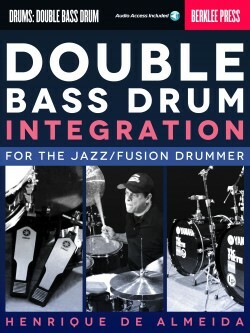 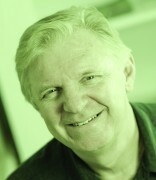 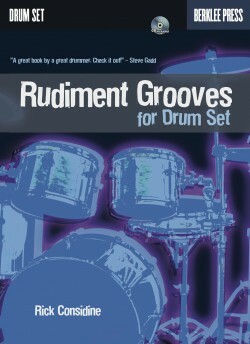 This will help you if you play drum set in any style, orchestral percussion, or other drum/percussion-playing context.